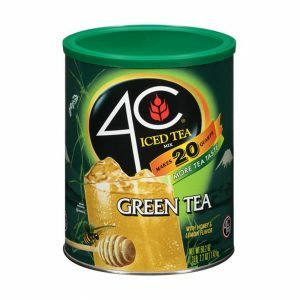 4C Green Tea is one of our best-sellers. 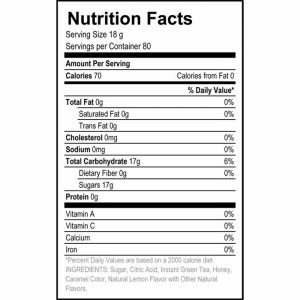 It’s no wonder since we can boost 100% natural green tea – long known for its health benefits, blended with the perfect amount of honey, real sugar and lemon. Makes 20 quarts and is packed in an easy-open canister with a measuring scoop to make your life easy.